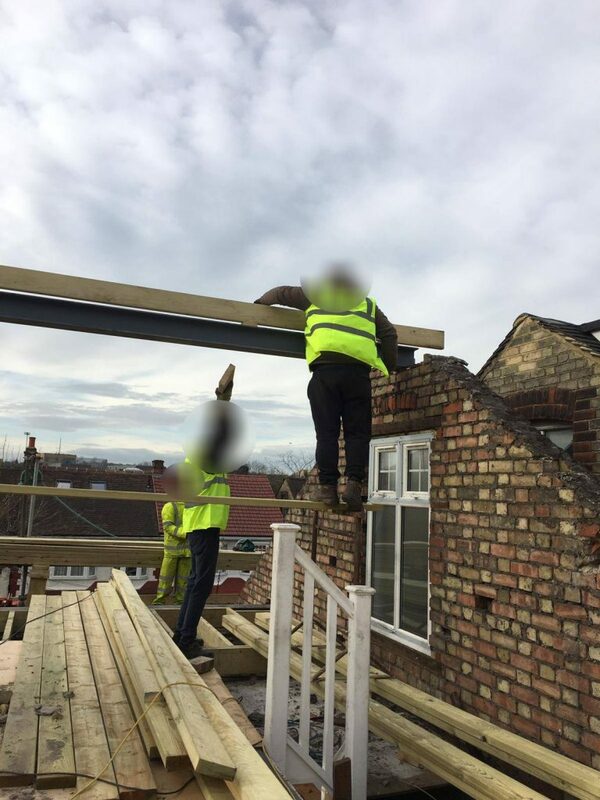 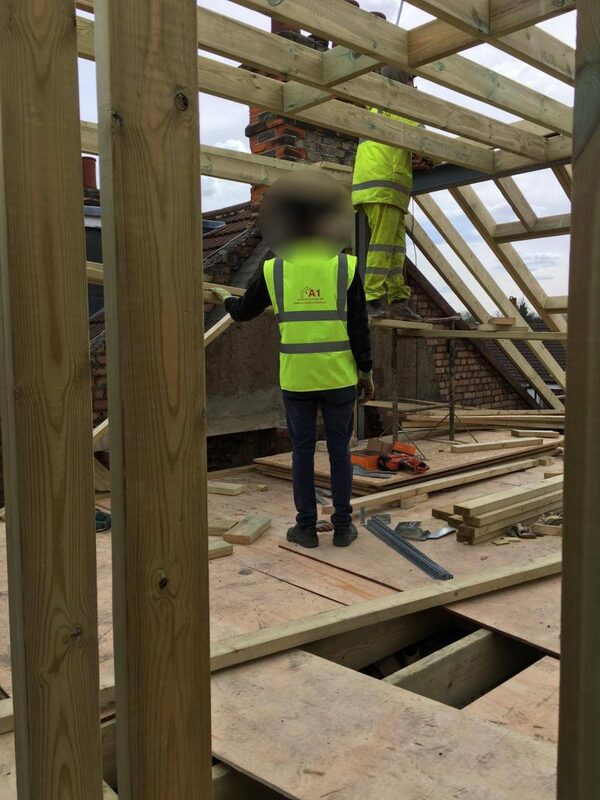 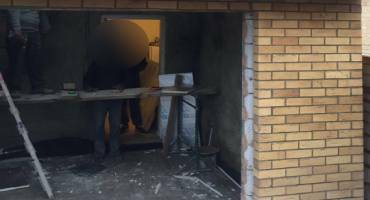 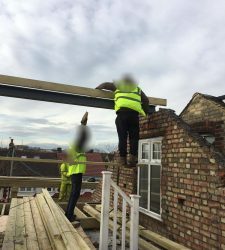 All Types of Building Work Under Taken! 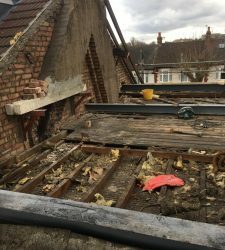 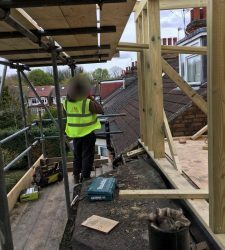 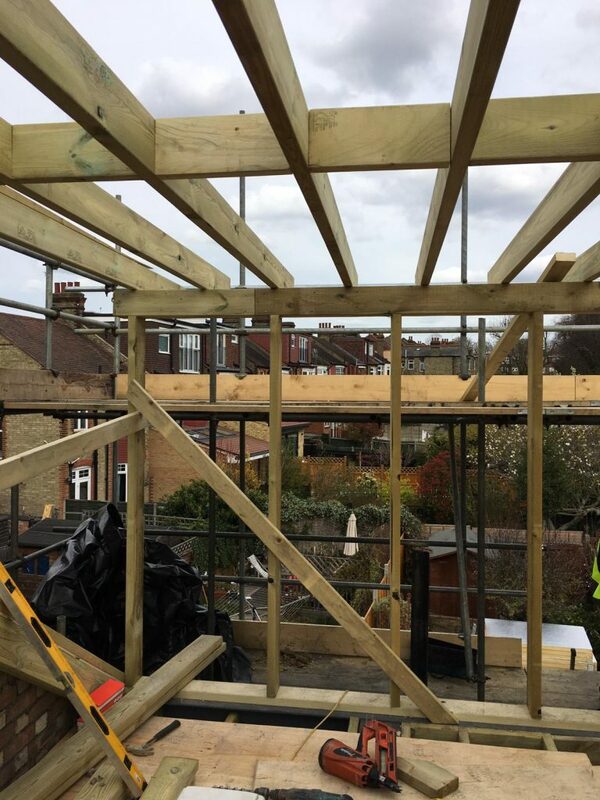 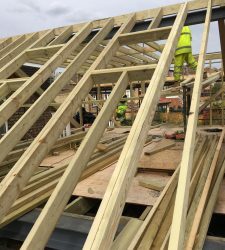 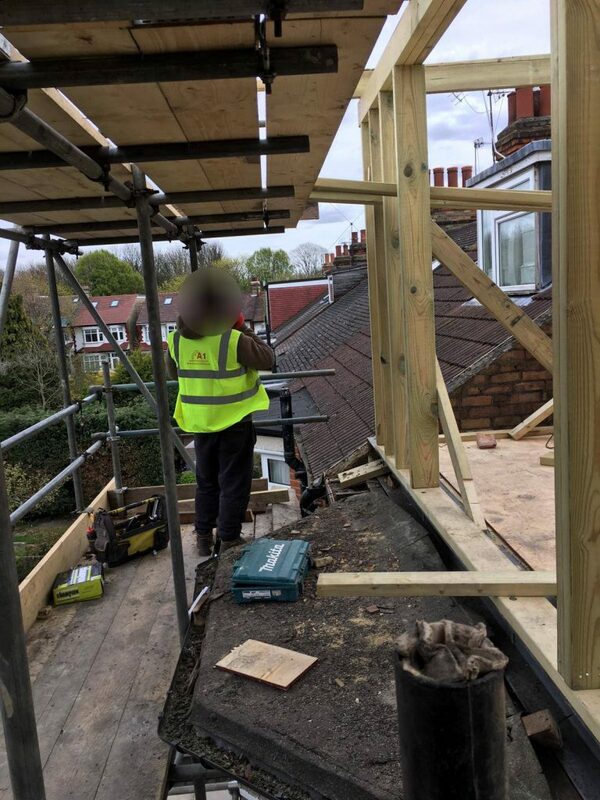 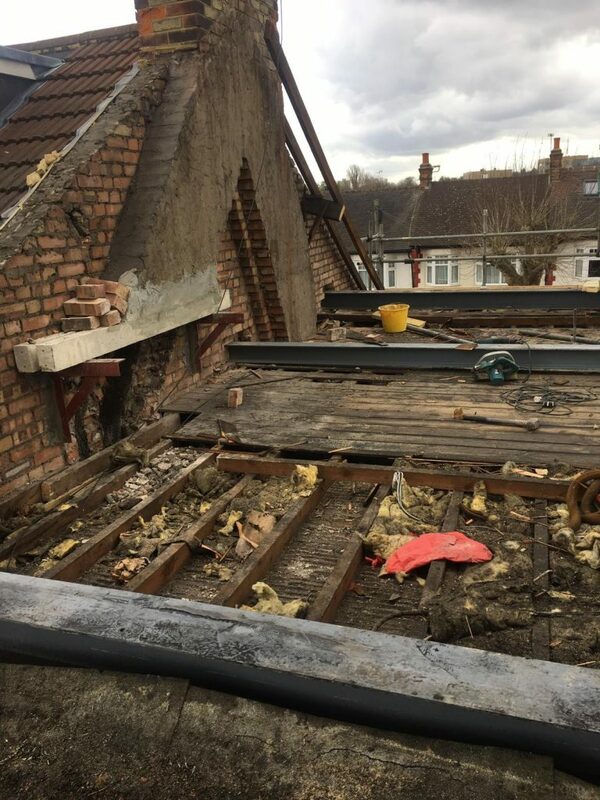 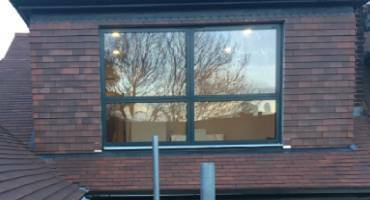 Our aim is to remove as much hassle and stress as possible from a loft conversion. 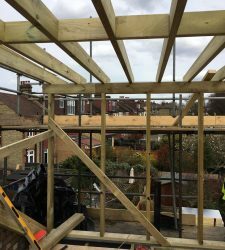 If you are looking for a place for your new gym or guest room, house extensions is a great way to go. 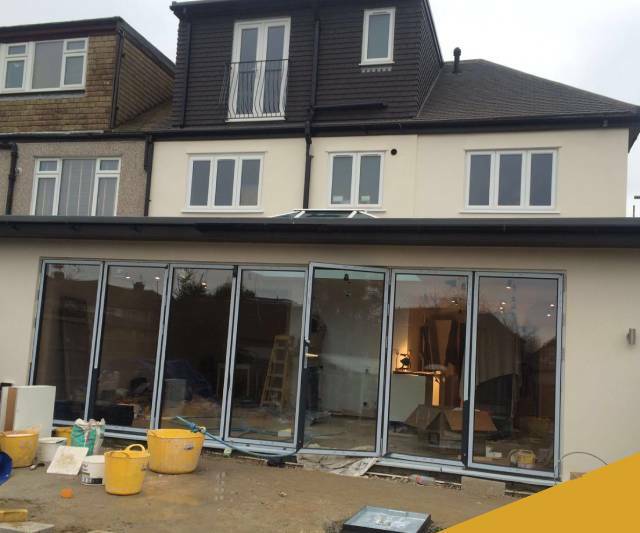 we can renovate, design, build and manage the entire process to help you create a better version of your home. 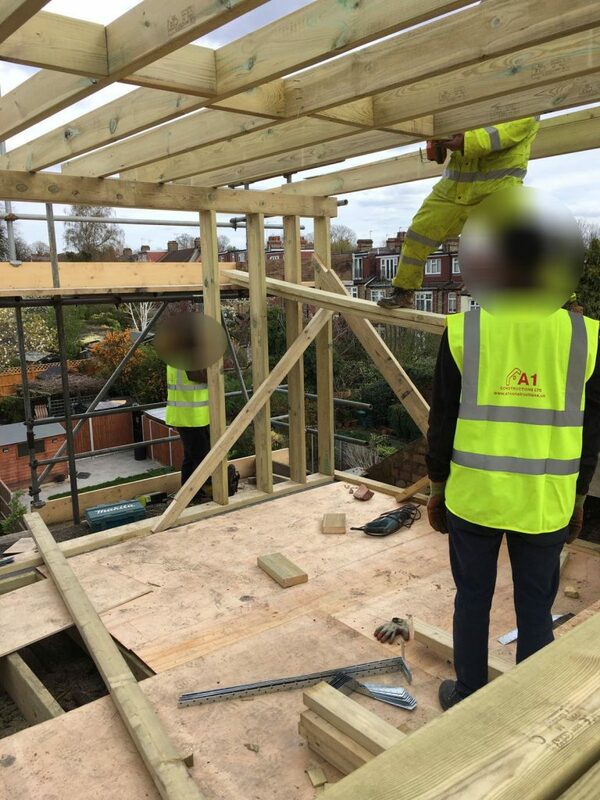 A1 Constructions only hires those that are passionate about what they do. 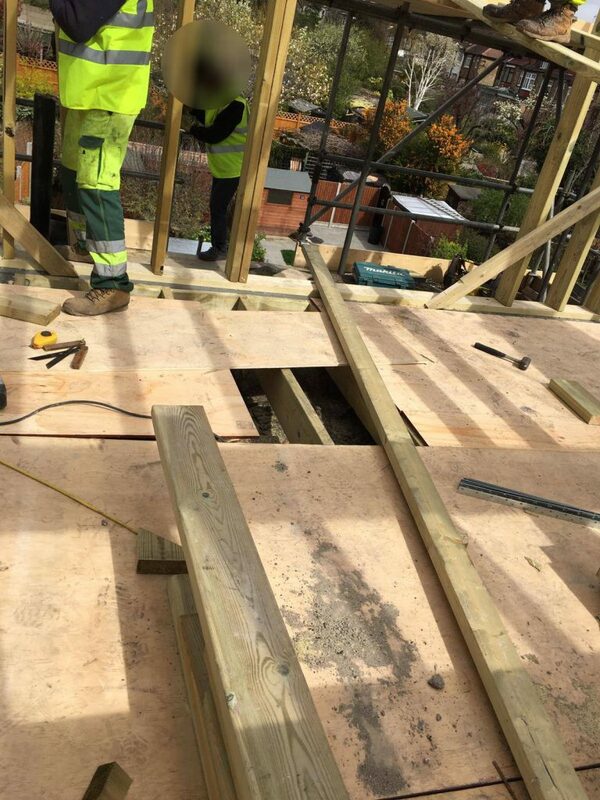 Our team is all highly qualified with a passion for their work. 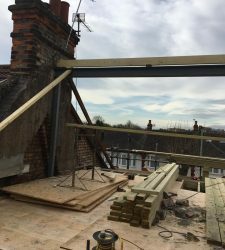 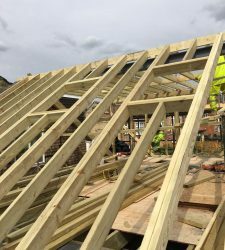 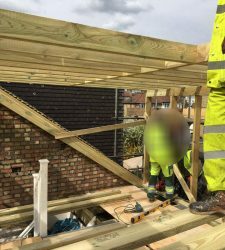 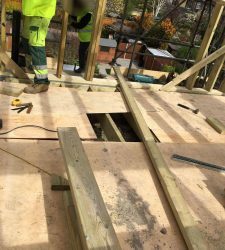 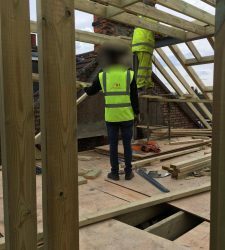 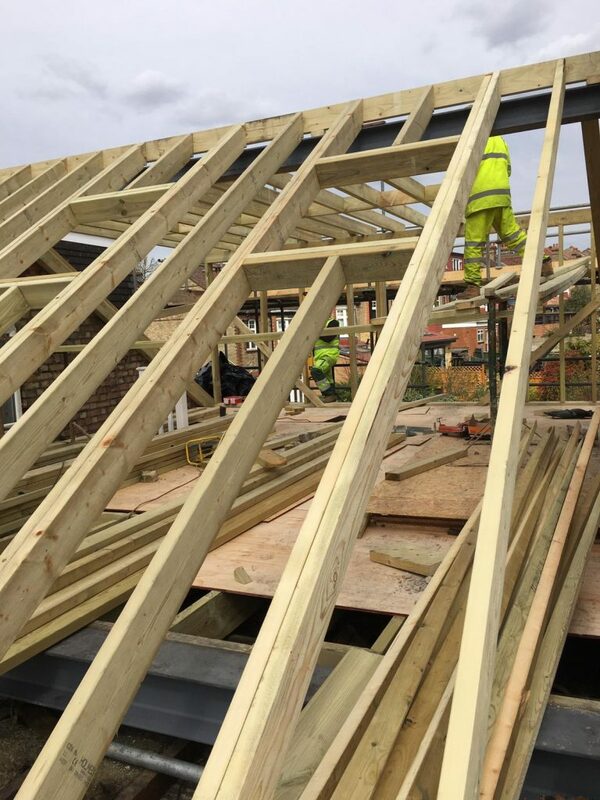 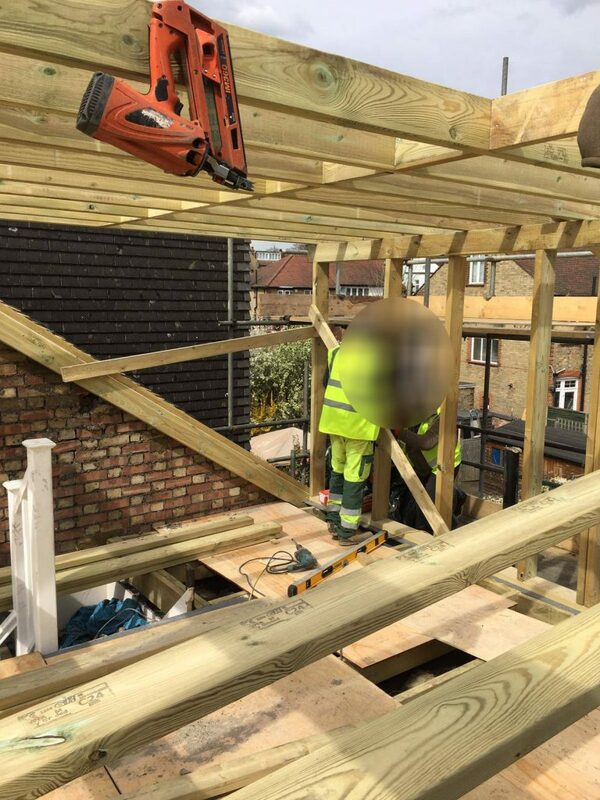 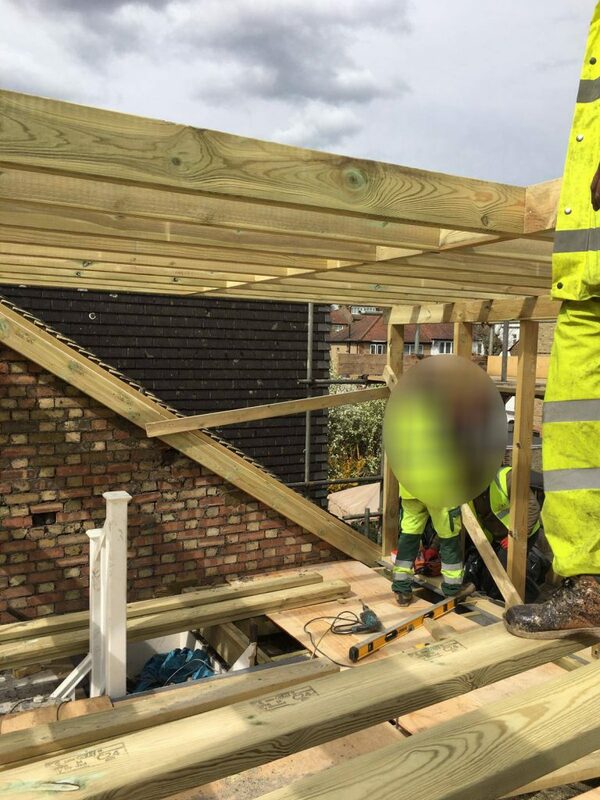 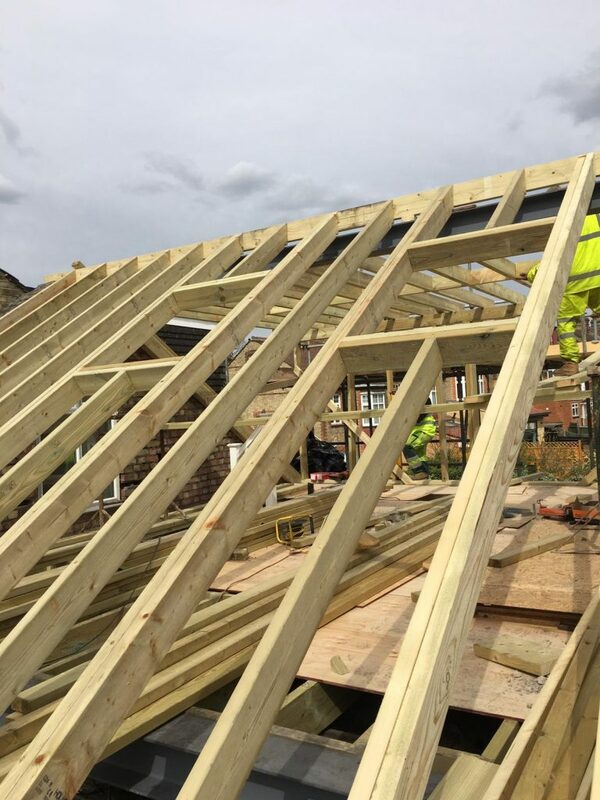 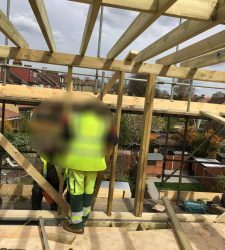 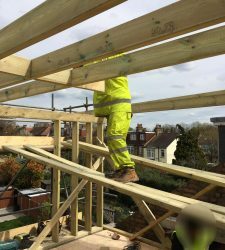 A1 Constructions provides a range of expert services to private clients, architects, builders and developers, covering London surrounding areas.You will be satisfy with our work knowing we take the necessary steps to meet your needs. 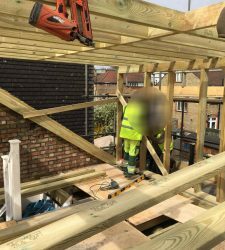 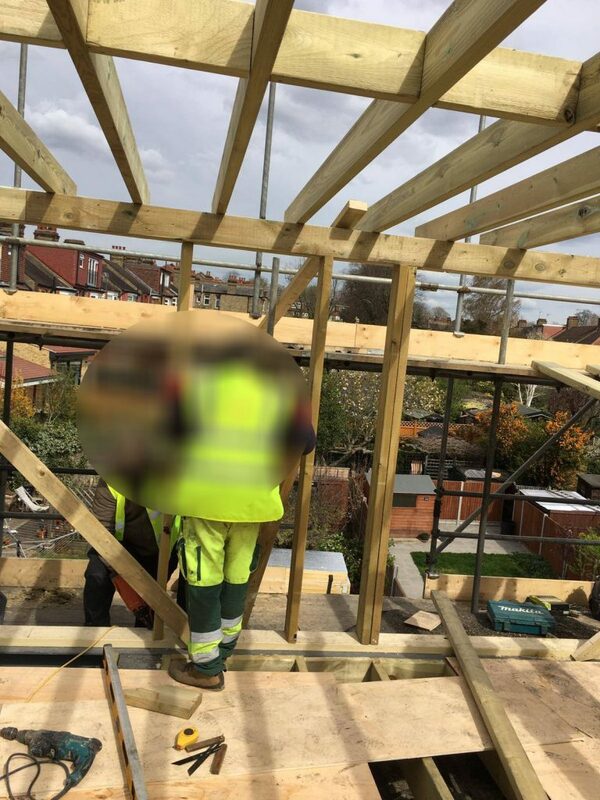 We are professionals for construction services in Ilford. 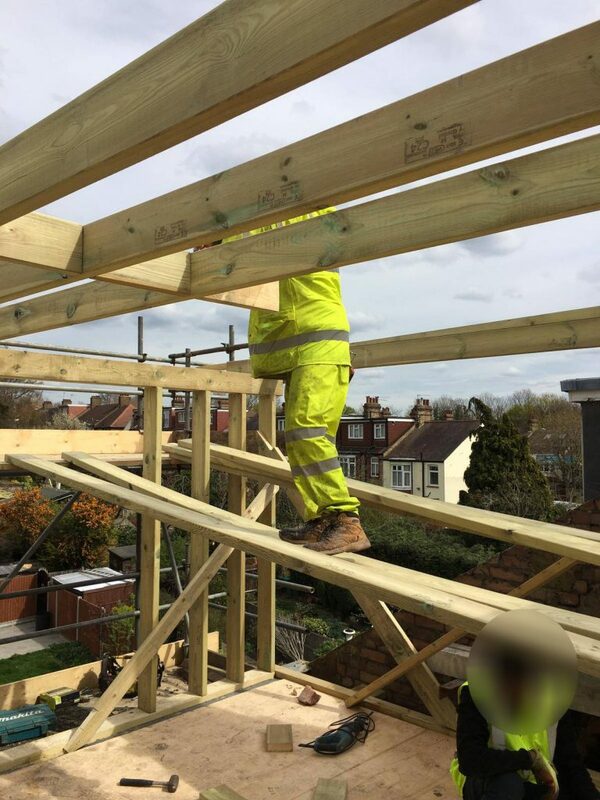 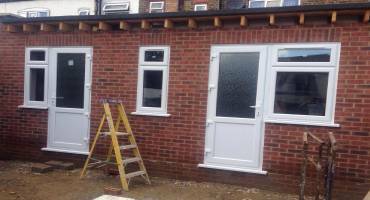 Our services are suited to new and traditional build domestic properties in and around Ilford. 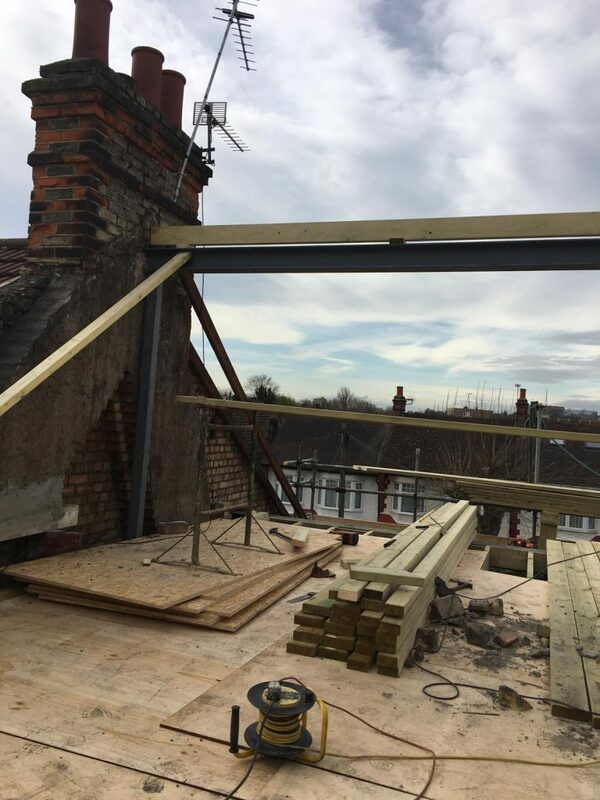 We also offer our services in construction to commercial properties. 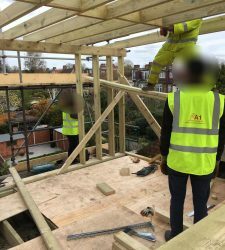 Over the years we have worked with other construction companies as sub-contractors when working on large projects.